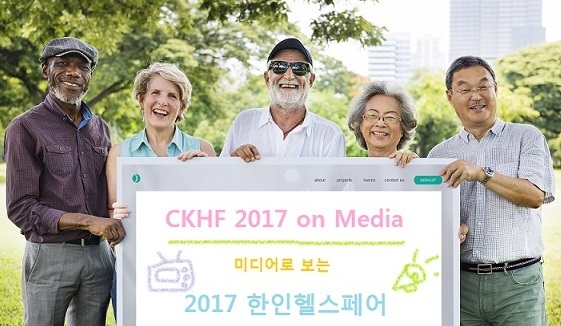 CKHF 2018 on air @ Red 106.7 FM every Saturday 8-9 p.m.
CKHF 2018 Call for Volunteer! Your smile shines the community! The second photo album is just uploaded. Have a nice weekend and stay warm! Copyright © 2019 CKHAS. All rights reserved.